Adam Sandler’s reign over Netflix is far from over. 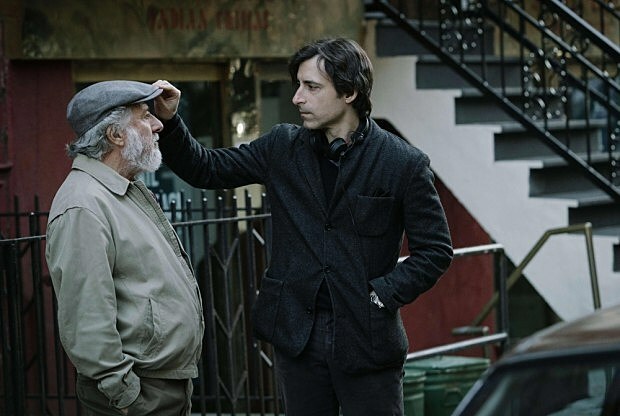 After the streaming service renewed his movie deal, Netflix bought Noah Baumbach’s upcoming The Meyerowitz Stories (New and Selected), which is set to premiere at this month’s Cannes International Film Festival. Today, we got our first official look at the film, with four new images. The film is a dysfunctional family drama involving three grown-up children — Sandler, Ben Stiller, and Emma Thompson — struggling to deal under the autocratic rule of their father, played by Dustin Hoffman. From these photos, we do know one thing: there’s going to be a lot of sitting involved. There’s no Netflix release date yet, which could be because the streaming service is waiting for reactions out of Cannes while also considering the possibility of a theatrical release. Last month, Netflix released a statement pertaining to the possibility of theatrical releases for their original films (which they did before, in 2015, with Idris Elba’s Beasts of No Nation), and a Baumbach picture would be a pretty good place to start. 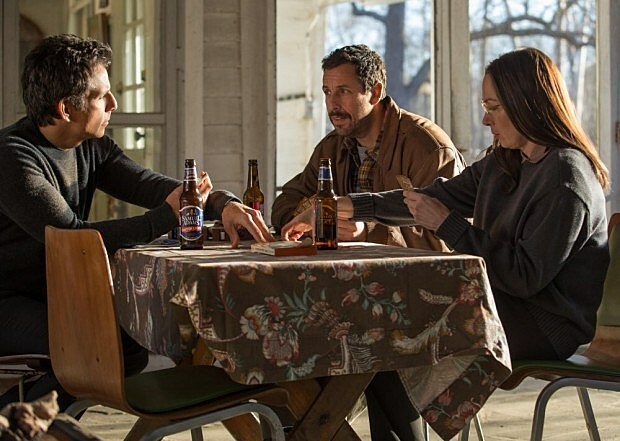 Plus, this has the added quadruple star power of Sandler-Stiller-Thompson-Hoffman working on its side too. For now, The Meyerowitz Stories (New and Selected) will be premiering at Cannes with an online release soon after. If you’re a maniac and really jonesing for a Sandler fix, his newest, Sandy Wexler, is currently streaming on Netflix.